Who doesn’t love a chic neutral colour palate? This tan and white colour combination is classic for it’s sophisticated appeal. 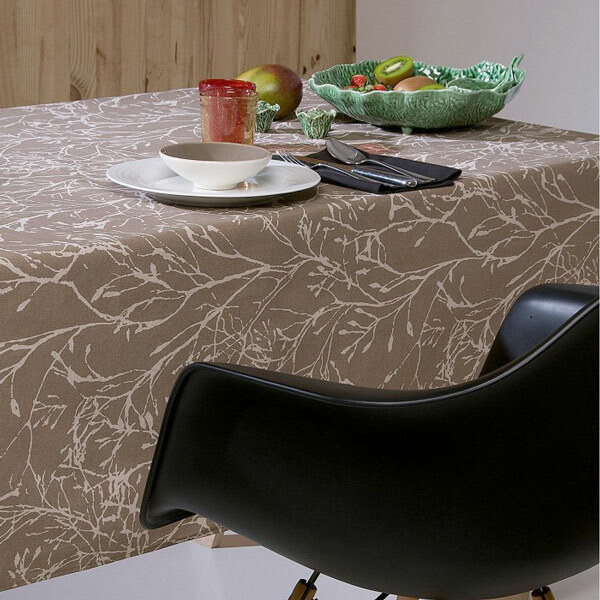 Dress up your table with this trendy tree branch pattern tablecloth that blends fashion with nature. 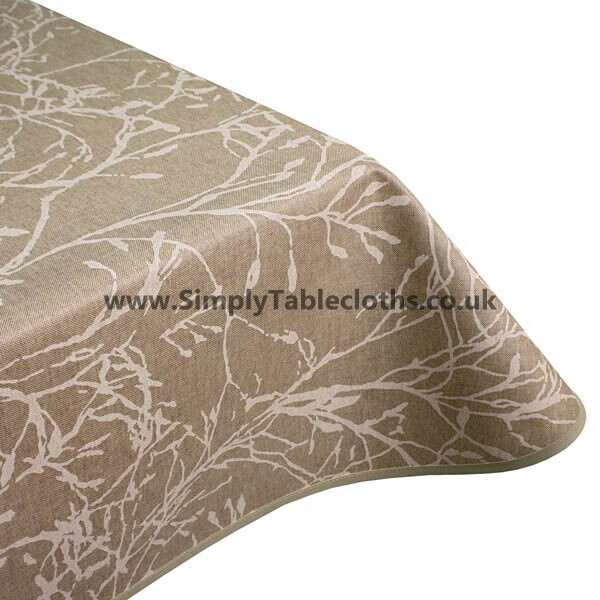 Coated with a layer of Teflon, this tablecloth is durable and requires a simple wipe clean.